One of the most famous pools on one of the most famous salmon rivers, the Namsen in Norway, in part derives its name from the Bouglés. The pool is called the Music Box reputedly because of the number of big fish over the years running line off our singing Bouglé! Indeed, when you think about the Bouglé, it’s the glorious sound of the check that stays with you. It’s a reel with voice. And when a big fish runs, it’s a reel that sings! It’s easy to forget that the Bouglé MkVI is derived from the older, equally classic Perfect. 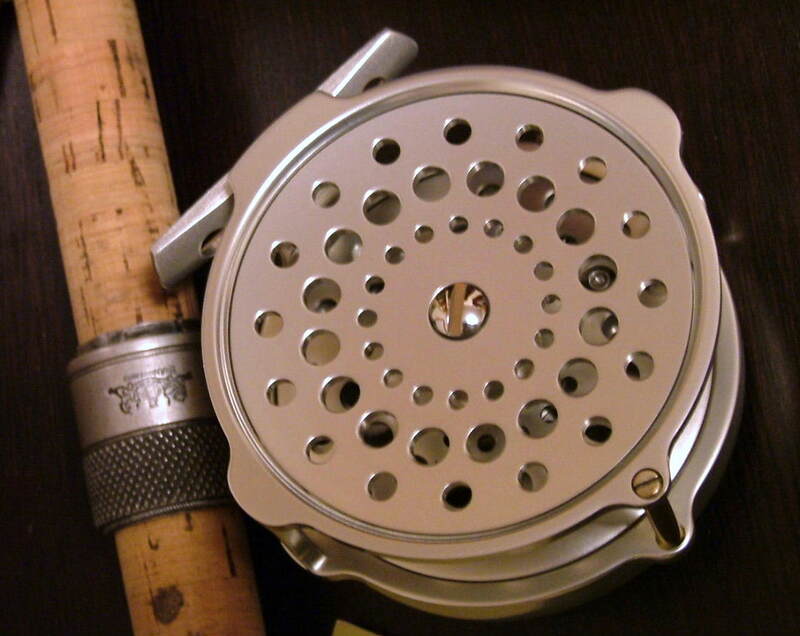 The Perfect ran on ball bearings which made it the smoothest winding reel of its time - yet time has in no way dated the muscular beauty of the Bouglé. This new Bouglé has been enhanced by the return of the reel to its original clear anodised aluminum finish. With its ivorine handle, the Bouglé does look at its very best in its sumptuous silver sheen. The ventilated spool and aluminum spindle both help with the reel’s lightness but don’t do anything to compromise its legendary strength. 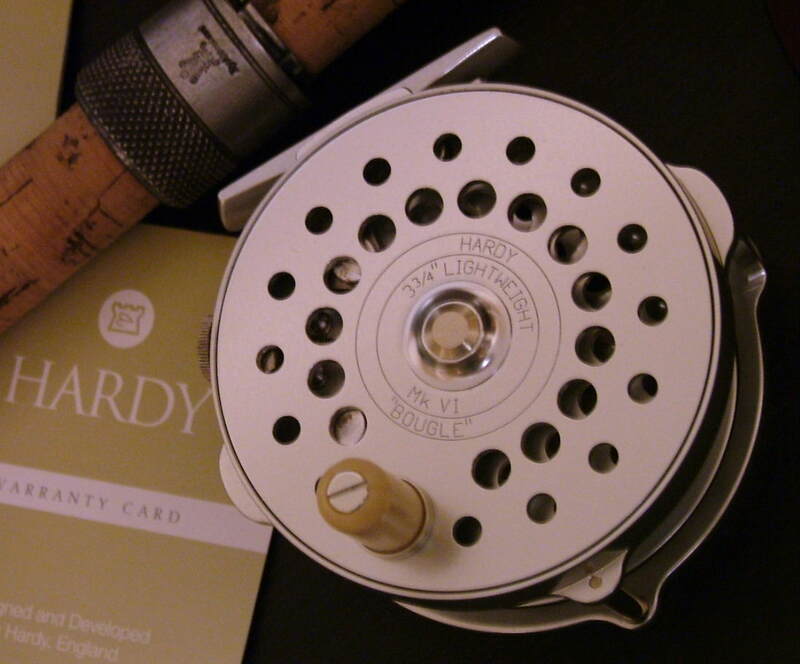 Hardy Bouglé Mk VI Fly Reel: Specifications - Free Global Shipping! 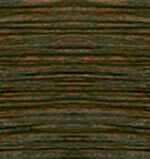 - NEW LOWER PRICES!